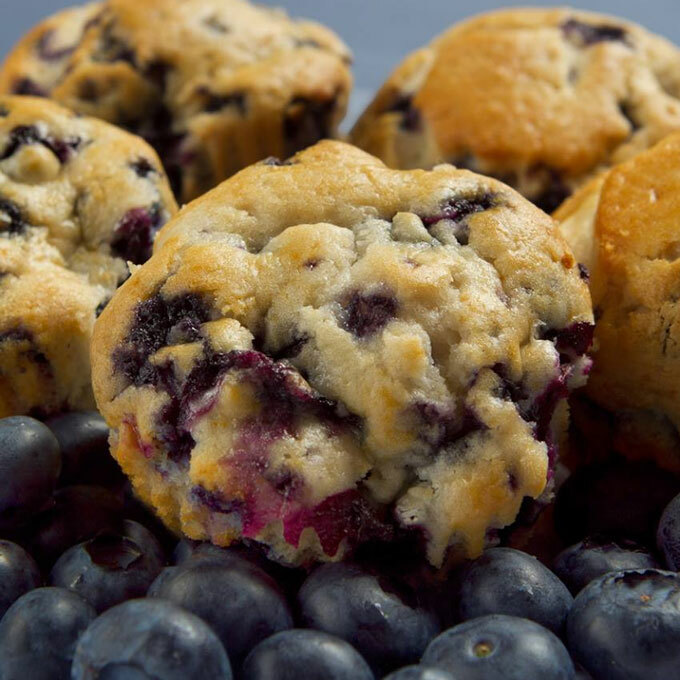 Waking up to the smell of warm blueberry protein muffins is a great way to start off your morning. Antioxidant-rich blueberries shine in our muffin recipe, and are a good source of fiber and an excellent source of Vitamin C.
Preheat oven to 350F degrees. Line muffin pan with muffin paper liners. In a large bowl, with a wire whisk, combine all ingredients. Fill paper liners ⅔ of the way and sprinkle the remainder Blueberries over each muffin. You may freeze these for future consumption if you like. 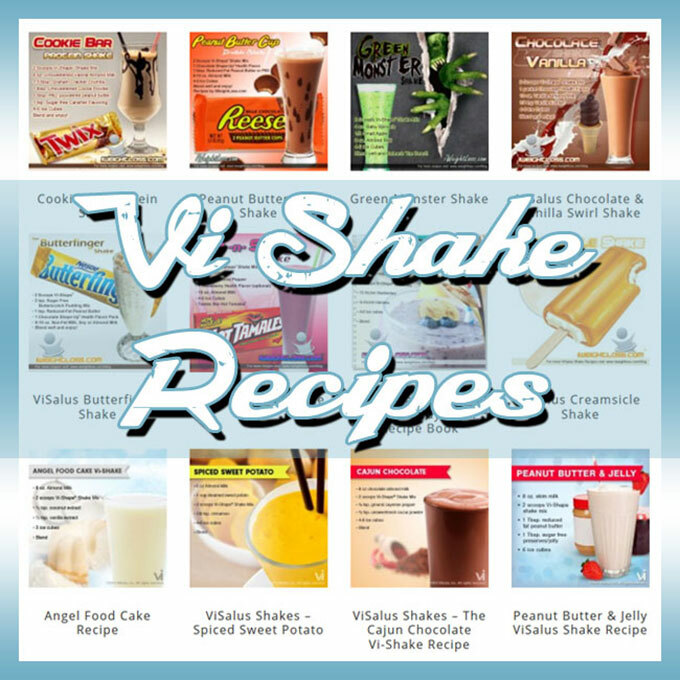 We hope you enjoy this delicious protein packed treat!